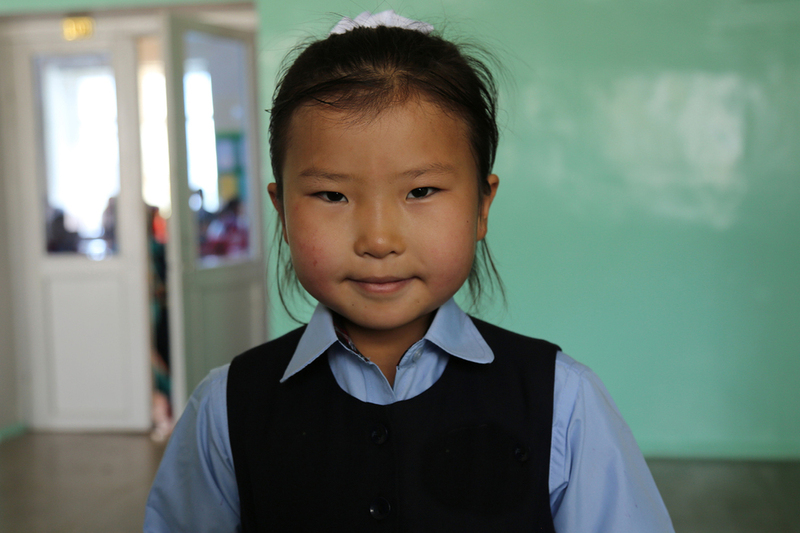 Water For Water has partnered with World Vision to provide access to safe water supply and improved sanitation facilities for children in Mongolia. 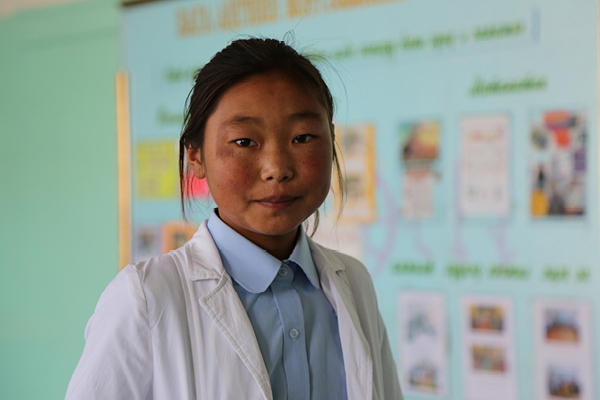 Although improvements have been made to increase access to safe water in Mongolia, many communities still experience poor health outcomes due to unclean water, substandard sanitation facilities and inadequate hygiene. While access to safe drinking water has increased across the country over the past 20 years, these achievements have been un-equally experienced with only 53% of rural populations likely to be drinking clean water (World Vision Australia). 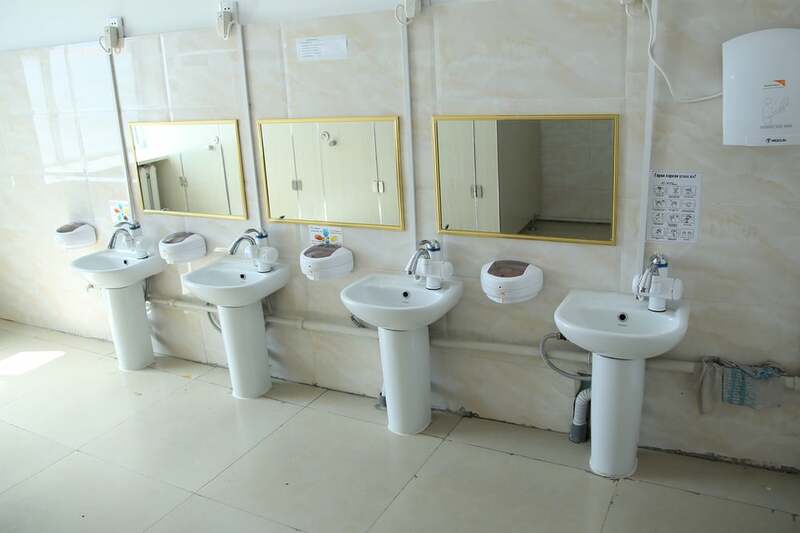 Just over half of Mongolians have access to adequate sanitation facilities and this figure drops to less than one in three for Mongolians living in rural areas. The Water For Water projects are within Bayankhongor province, which is located southwest of the Mongolia’s capital Ulaanbaatar. Within the World Vision Bayankhongor Area Development Program, schools, communities and government are working in partnership to develop local solutions to poor hygiene and sanitation practices, including child-to-child health promotion, improved drinking water facilities, curriculum development and awareness activities in communities. Water For Water has partnered with World Vision Mongolia to improve health and education outcomes by ensuring access to clean and safe water and improving sanitation and hygiene. At Nomgon School, over 2,500 children now have access to improved water and sanitation through the renovation and construction of toilet facilities and connection to the centralized water supply and sewage system. 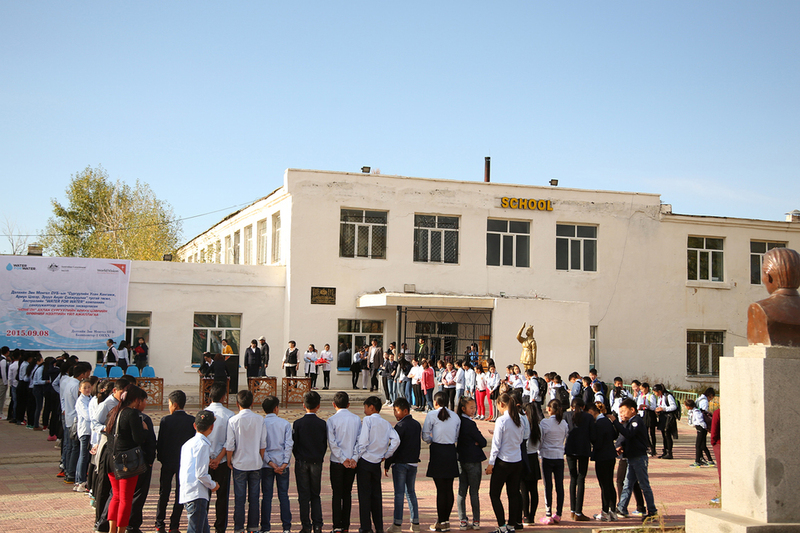 In Erdenetsogt, a well that was previously not deep enough to source safe drinking water has been deepened to provide a safe water source not only for the 500 students and teachers but also for the broader community of almost 1,000 people. In Ulziit, a well was constructed to provide safe water for 50 households who previously has to source water for themselves and their 13,500 livestock from a river that caused disease and infection and froze in the winter. Just over half of Mongolians have access to adequate sanitation facilities and this figure drops to less than one in three for Mongolians living in rural areas.